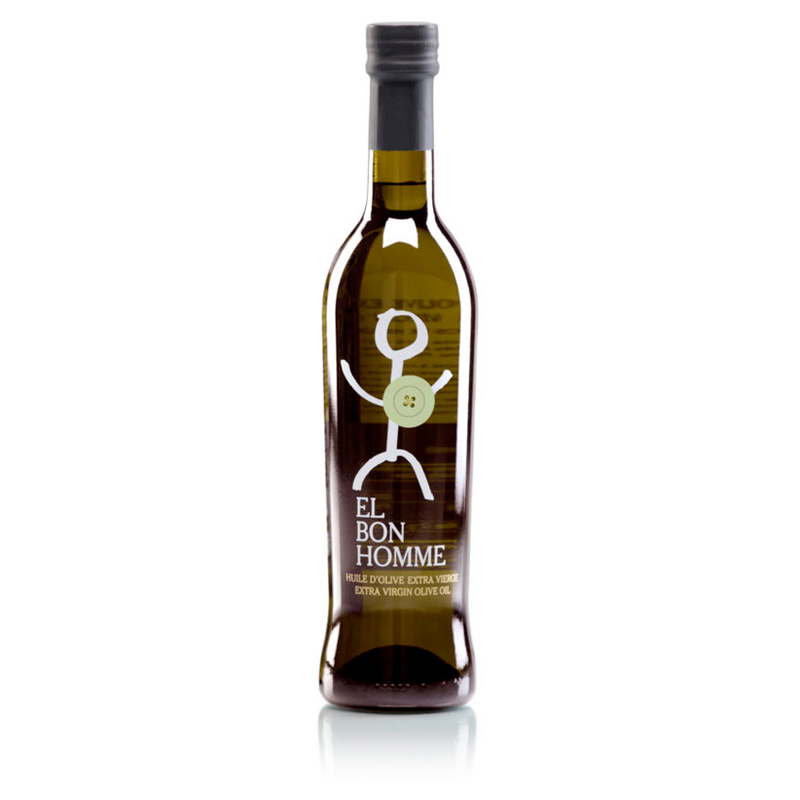 El Bonhomme EVOO is made from a blend of early harvested Hojiblanca, Picual and Picuda varietals. From the rolling hills of Córdoba, in the Subbética Natural Reserve, our EVOO is reminiscent of freshly cut grass with a hint of green tomato marmalade and a long, elegant, retronasal finish. This project has been elaborated with the unique collaboration of the Almazara la Subbética, one of the most prized mill in the world. Following the same philosophy of Les Vins Bonhomme, our extra virgin olive oil is made to convey the best quality taste achievable. Gratefully, we are blessed with a hundred years of pure, unadulterated history of a Spanish olive grove’s terroir and heritage.